After 12 years with the Burnet Police Department, Officer Myron Hall isn’t looking beyond the city limits. He loves Burnet and all the people who make it such a great place. Those people are why he looks forward to every day as a patrol officer. 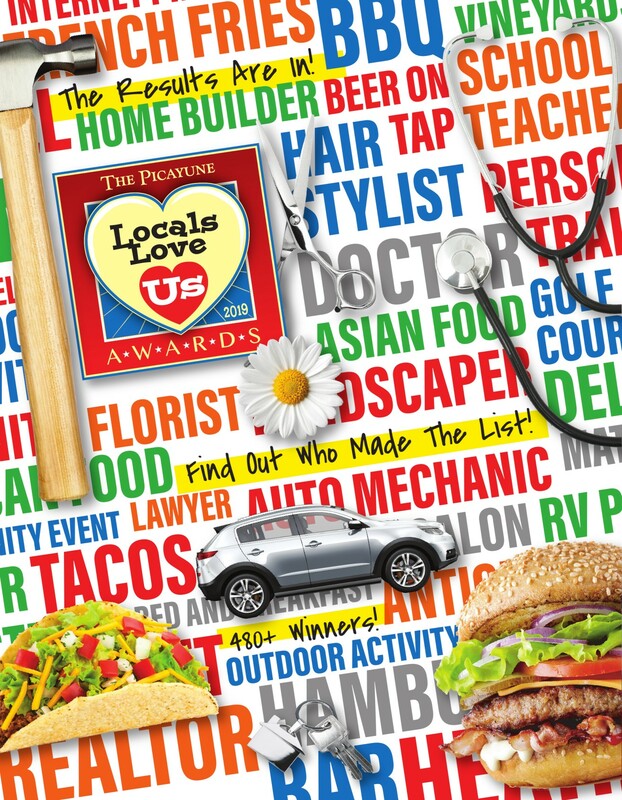 Hall’s efforts haven’t gone unnoticed by The Picayune readers and KBEY 103.9 FM Radio Picayune listeners. They selected him as their Locals Love Us favorite law enforcement officer in the Burnet area. “This is such an honor,” Hall said. He doesn’t go looking for recognition but strives to uphold the values of the department. Hall would be the first to say he doesn’t do it alone. 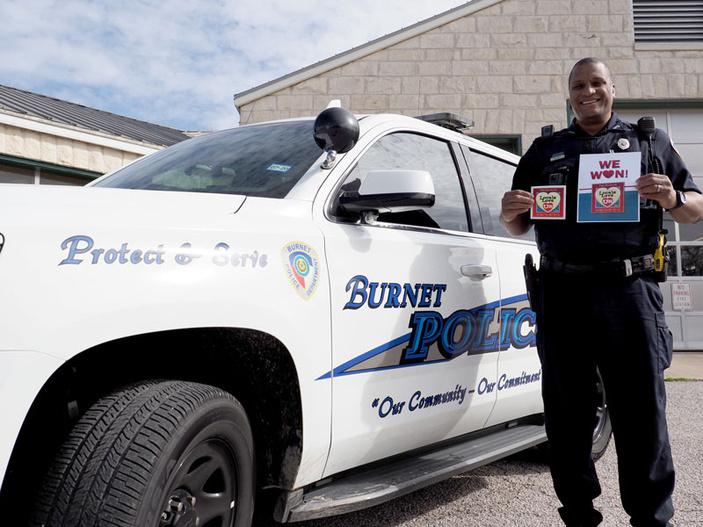 Along with the rest of the Burnet department, Hall pointed out that what makes Burnet such a great place to live is everyone in the community. “I’m just one of the many people in community wearing a uniform or going to work. It’s the worker at H-E-B or the public works. It’s the fast food worker who, you know, feeds us and gets us our food. “I’m a part of the entire ecosystem, or network, that makes Burnet great,” Hall added. Hall’s been in law enforcement for 14 years total with the past 12 in Burnet. While there’s a lot that goes into being a law enforcement officer, Hall said the best thing about it for him is the people.